Bestselling Anthony Horowitz doesn’t miss a beat in this thrilling new adventure that links back to his favourite hero, Alex Rider through the terrifying and gripping story of Yassen Gregorovich. Gregorovich is ruthless and calculating; he is a contract killer who will do the business. But how did he get to be in that position? And what is his link to Alex Rider? In a story of trickery, cruelty, ruthlessness and all out violence, Anthony Horowitz shows how some terrible choices are made. An absolute must-read after finishing the Alex Rider series rather than before the series. 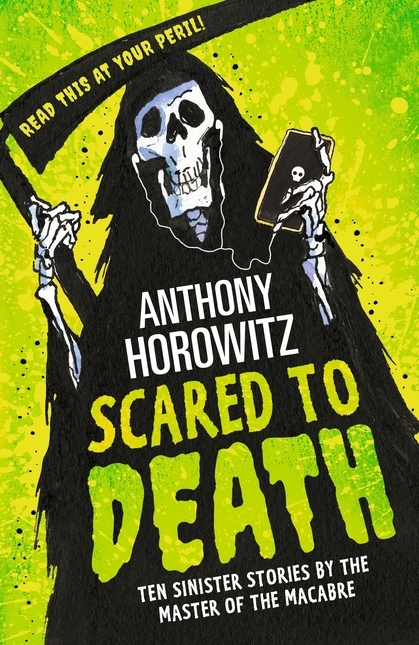 Anthony Horowitz discussed Russian Roulette in a special live event that was streamed into schools. For more information go to www.alexrider.com/horowtizlive or watch it on the window below. Anthony Horowitz brought his internationally bestselling Alex Rider sequence to a close in 2011 with the ninth in the series, Scorpia Rising. But Anthony had unfinished business with the world of Alex Rider and with one character in particular – Yassen Gregorovich, the assassin dispatched to execute Alex in the very first adventure, Stormbreaker first published in 2000. This is highly anticipated prequel charts the journey of a young assassin. An international contract killer has been given his orders. His next target is a fourteen-year-old spy...Alex Rider. The man's name is Yassen Gregorovich. He knows Alex well. The two of them share a secret from the past. As he considers his next mission, Yassen remembers the forces that turned him from an ordinary schoolboy into a hired assassin. What is it that makes someone choose to do evil? What would it take to make them kill? 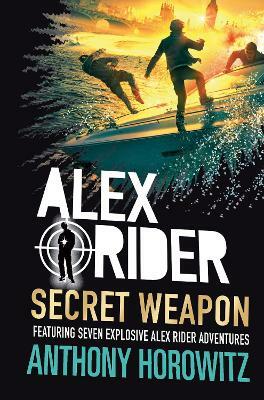 The Alex Rider series has sold over 13 million copies in English and is published in over 28 languages. 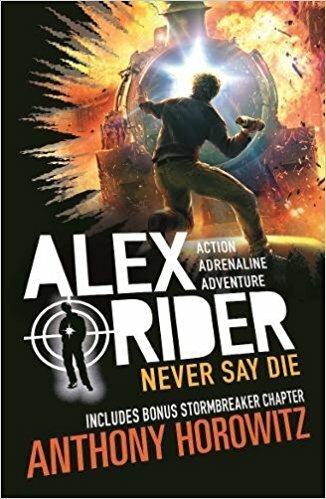 Some of our readers, new to the Alex Rider series, put themselves forward to read and review all ten titles. Check out their reviews below and if you click on the link 'Read full review' you will be able to view the reviews for all 10 titles.